Netanyahu Compares Trump To Cyrus in Compliment of Biblical Proportions - Breaking Israel News | Latest News. Biblical Perspective. In a meeting at the White House on Monday, Israeli Prime Minister Benjamin Netanyahu praised his host, US President Donald Trump in unmistakably Biblical terms, comparing him to the Persian King Cyrus. Some have noted that this larger-than-life compliment comes with historical lessons that supersede current political agendas that favor the two-state solution. 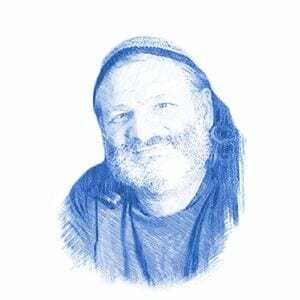 The nascent Sanhedrin for one has been comparing President Trump to King Cyrus since he was inaugurated last year, calling for him to follow in the footsteps of the Biblical figure by helping to facilitate the rebuilding the Third Temple. 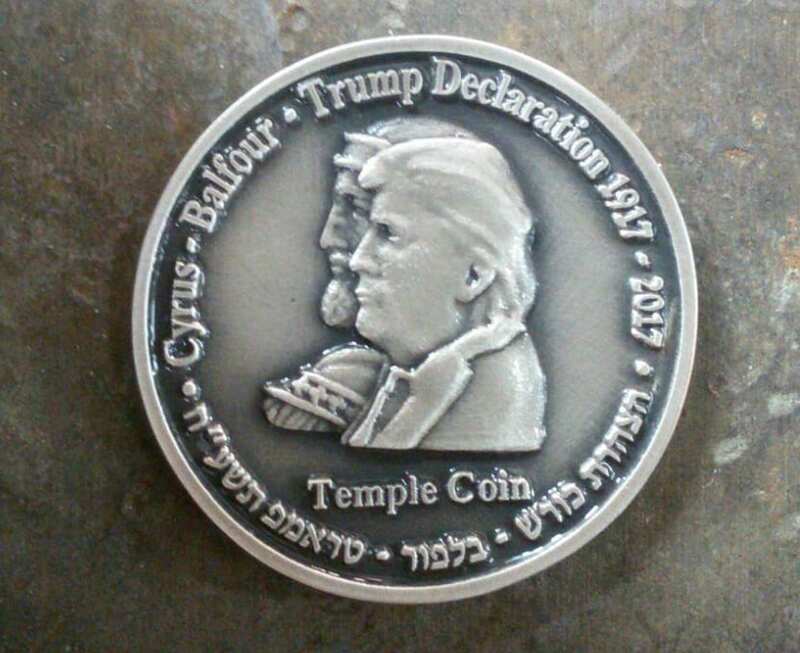 Most recently, the Sanhedrin emphasized the apparent connections between both leaders by issuing a silver medallion with the image of Trump superimposed on an image of Cyrus with an image of the Jewish Temple on the flip side of the coin. Rabbi Weiss emphasized that King Cyrus and the former British Foreign Secretary, Lord Balfour encountered significant pushback after promising to help the Jews return to their homeland. Rabbi Weiss believes that Trump’s success will hinge on whether his agenda continues to support not just the Jewish connection to Jerusalem but more specifically the Temple Mount. The Rabbi noted, however, that both President Trump and Vice President Mike Pence have referred to the Temple Mount by its Islamic name, “Haram al-Sharif.” Moreover, it has been reported that Trump’s peace plan would include the creation of a Palestinian capital in parts of Jerusalem. Rabbi Weiss emphasized that Netanyahu also needed to pay heed to this historical precedent as well. 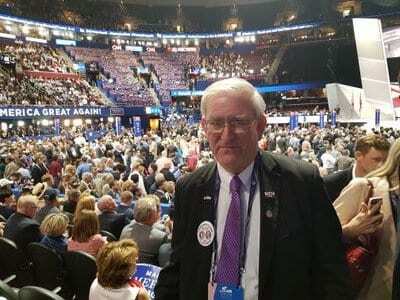 Mark Zell, Chairman of Republicans Overseas Israel, said that he had campaigned for President Trump precisely because he believed he would make such historic changes. “The importance of the change of the State Department’s 70-year position on Jerusalem is unquestionably of enormous historic importance on the same level of the Balfour Declaration and even of Cyrus,” Zell told Breaking Israel News. Zell believes that Netanyahu’s remarks to Trump, comparing him to King Cyrus, was also intended as a message of gratitude for Israel’s Evangelical supporters in America. “That shows sensitivity and foresight,” he added. “The Evangelicals are essential to both Trump and it is humbling to see how strongly they support Israel.